Call of Duty is likely the beginning of the end for PlayerUnknown’s Battlegrounds. 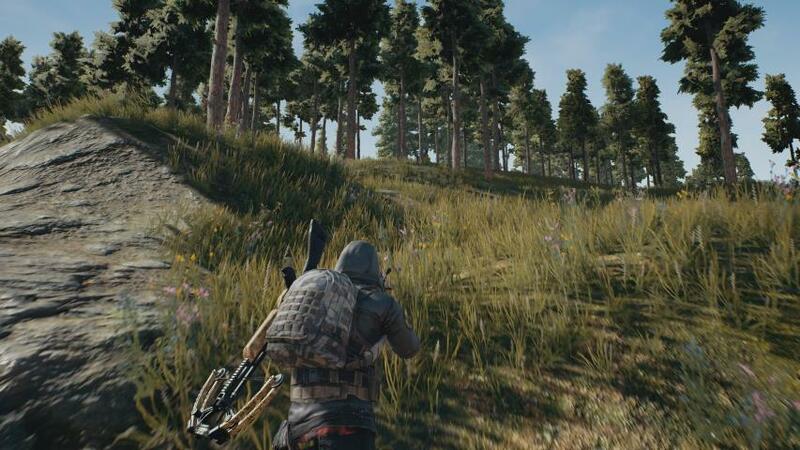 Whether or not that’s a bad thing depends entirely on how you feel about PUBG, but one thing is for sure: these games are so close, only one will be left standing when the dust settles. Now, by “the end” we mean its precipitous fall from grace. 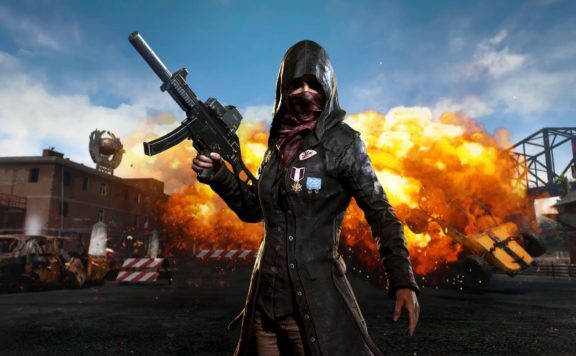 These days, no big game will “kill” any other, but if you think PlayerUnknown’s Battlegrounds will come out of this confrontation unscathed, you’ve got another thing coming. 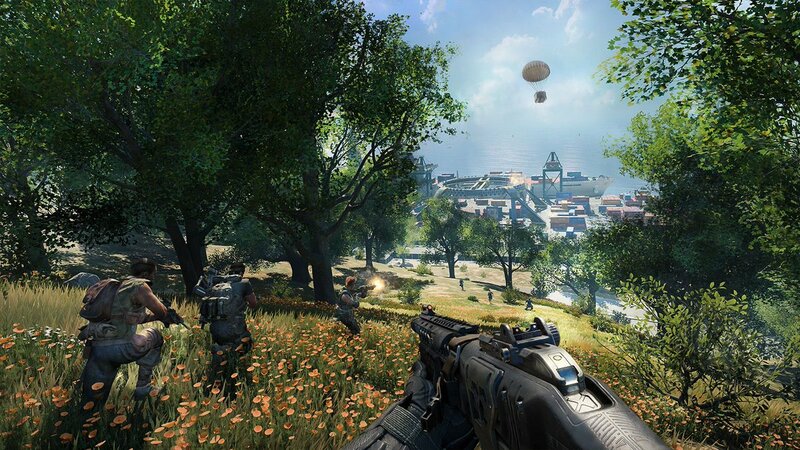 Blackout has its sights set on PUBG in a way we’ve never seen in games before and with the power of Activision and the Call of Duty franchise behind it, PUBG is in for some serious hurt. I’ve been a PUBG player since launch. As a father of three, I don’t have as many hours to devote as I once did, but even I can see that Blackout is what PUBG always should have been. From the thousand yard view, they look almost identical. I know, I know: they’re not. They play differently (well, at least kind of differently).The maps are different. The guns and vehicle options are different. But again, pull back for just a second. These games are pretty much the same. And that’s on purpose. Call of Duty is aiming to eat PUBG’s lunch. 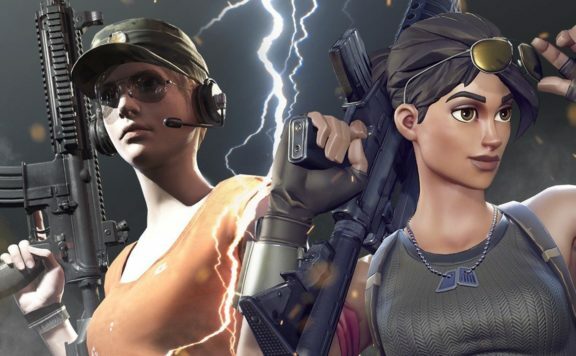 We’re at a point where Battle Royale is its own genre. Bluehole can’t sue Activision and get anywhere but lost in their own legal fees. And who are they to sue, anyway? PUBG stands on the shoulders of H1Z1 who’s currently piggybacking on DayZ. PUBG did something different. It was the spark that erupted into an inferno. Bluehole deserves accolades and that pile of money they’re currently rolling in. Here’s the catch: Blackout came out of nowhere and does everything PUBG does but better. It does it with the refinement of a monolithic franchise rolling in its even larger pile of money. The refrain I’ve heard over and over and over again is this is what PUBG should be and this is PUBG but so much better. The tale of PlayerUnknown’s Battlegrounds is one of mismanagement. 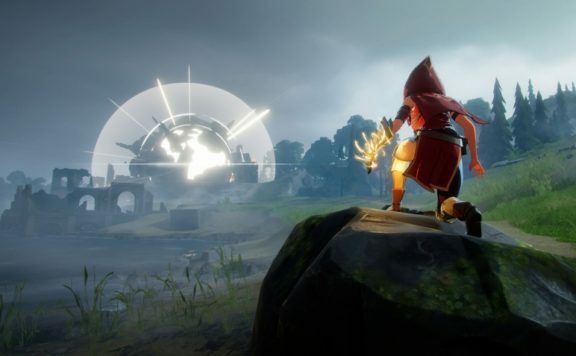 They built something incredible and fun but rather than catch lightning in a bottle redouble their efforts on the PC version that gave them all their success, they splintered. They dipped their hands into the console and mobile markets. They focused on new maps while bugs and cheaters went untouched on the ones they’d already created. The fans raging on Twitch and Reddit were right. It was a bad, short-sighted set of moves that seemed aimed purely at grabbing as much money as fast as they possibly could. 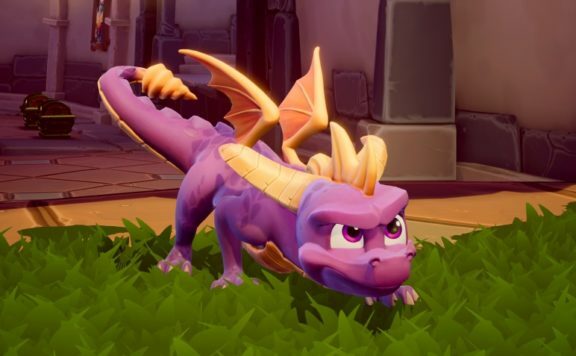 Meanwhile, Blackout was being brewed in the corner and Activision grinned. Today, PUBG has one of the most self-aware campaigns I’ve ever seen in a video game. 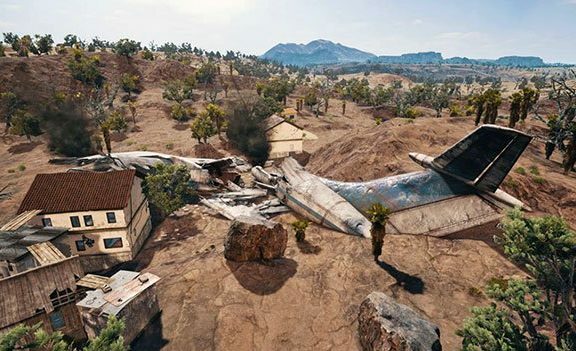 It’s called “Fix PUBG.” Good on them – better late than never – but the time to fix PUBG was months ago. 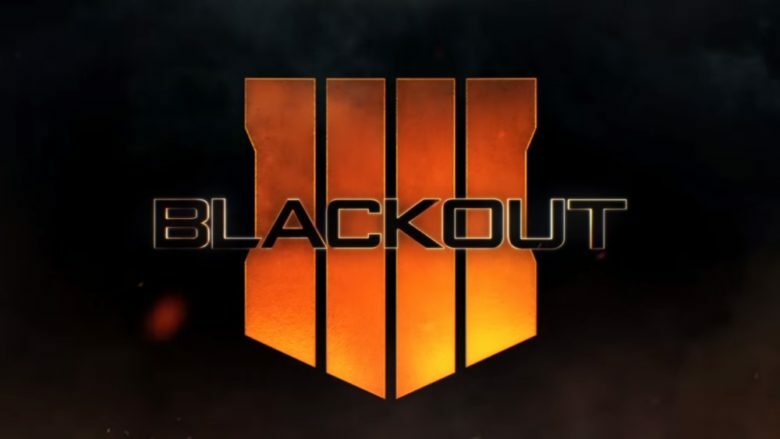 Now, Call of Duty: Blackout intends to fix it for them. Will PUBG die? No. It’s part of pop culture and you’re not going to erase it from the zeitgeist. It will have its playerbase and that group will probably be large. But, the question I’m left with, in a world where Call of Duty: Blackout exists, why would you bother with PUBG? Until the team at Bluehole comes up with a good answer to that question, the headshot Blackout will deliver will continue to bleed.